I'm sure you are all as excited as I am! 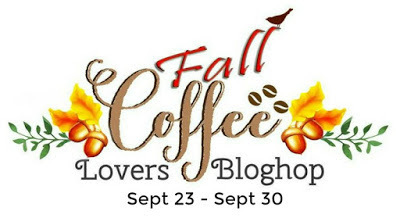 The coffee Lovers blog-hop is here! Yay! On the background I embossed The Stitched leaves by Lawn Fawn. The sentiment and cup are by Hero Arts CL 188, and I colored the cup with colored pencils. The small leaves that form the "Wreath" are also by Lawn Fawn,I had so much fun coloring them with distress inks, some using a foam applicator and some inking them straight from the ink pad. I'm also joining The Paper Players challenge. Your card is lovely! The sentiment is perfect and I love the wreath of leaves. Very pretty card Loly. Love the colors. This is so pretty Fall! Love that BG of leaves and the wreath is gorgeous! 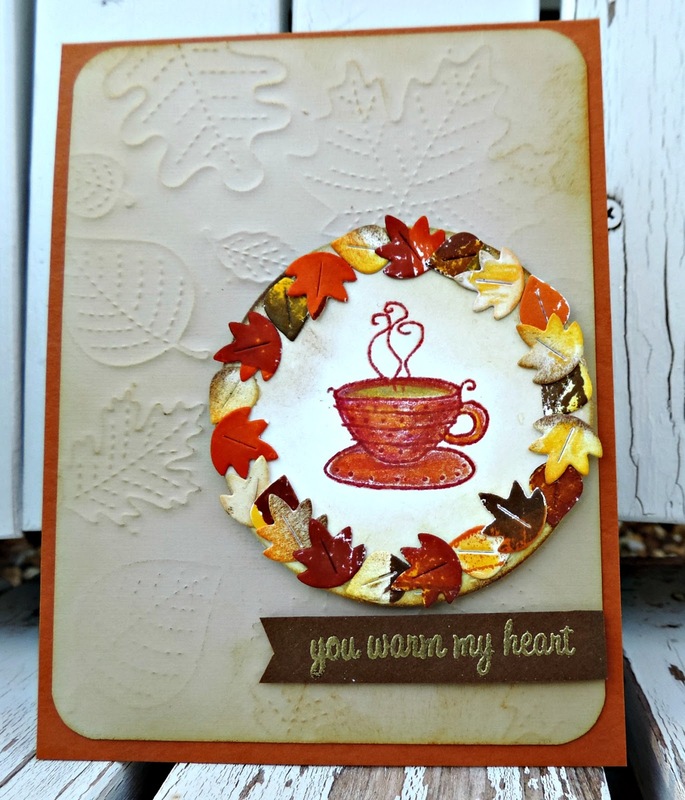 Beautiful autumn and coffee card! LOVE this! Very cool that you embossed with the dies... and LOVE that wreath! 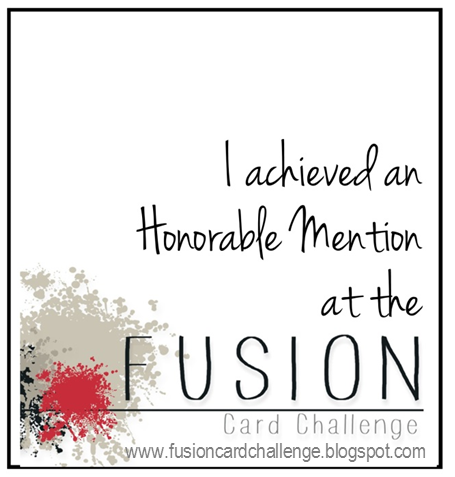 LOVE your card, Loly! The colors are bright and cheerful! How magnificent and lovely is your card. I love all those gorgeous leaves for making a wreath. Loly, this is a lovely and beautiful card! Love the wreat, cup and your background. LOLY! this is so pretty! I love how you used those stitched leaves and embossed them....I finally bought the embossing mat and haven't used it yet! Thanks for the inspiration! Wow, what a pretty card :) I love the leaf wreath!!! Beautiful card. I love the embossing.